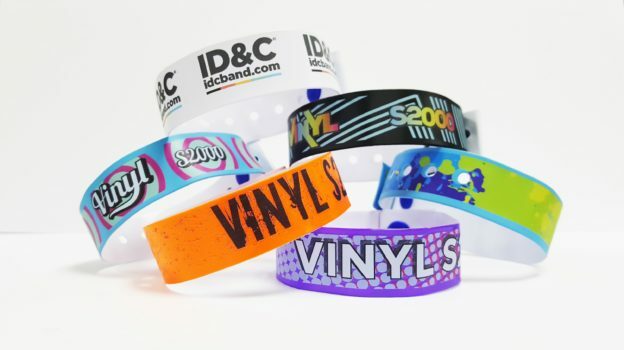 Revolutionary HD Vinyl Printer Launches! Over the past few months, ID&C have been busy investing in advanced HD printer technology and bespoke state-of-the-art software, meaning we can now officially announce the release of our new HD Vinyl Printer. 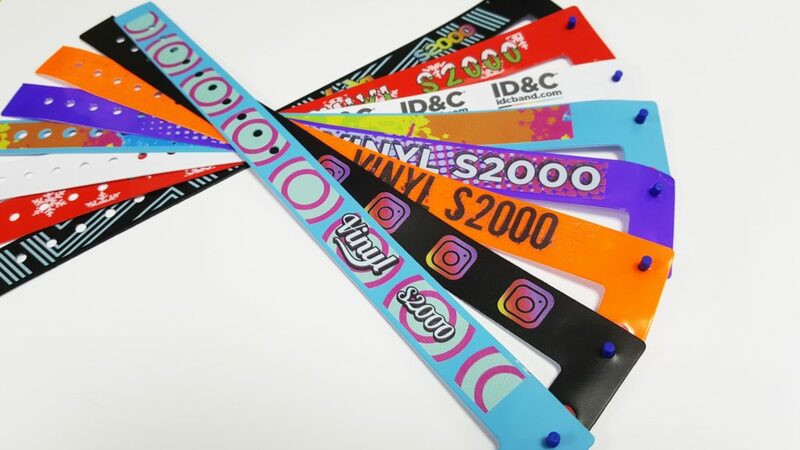 Printing on our comfortable and durable Vinyl Wristbands has traditionally been limited to single color print, but we can now offer our customers full CMYK color along with a greater range of customizable options, impeccable print quality and super-fast turnarounds! 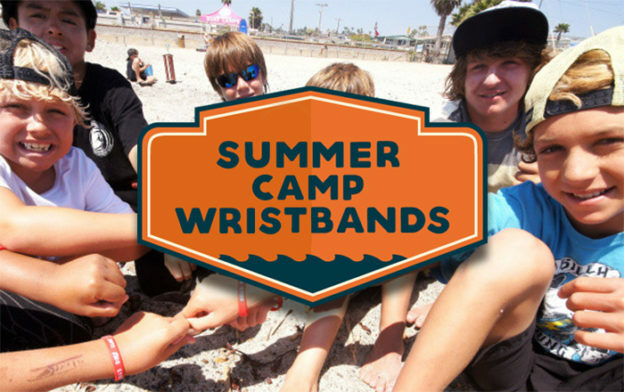 Free Sample packs for our new full color vinyl wristbands are now available. Please request here and we’ll post some out to you. 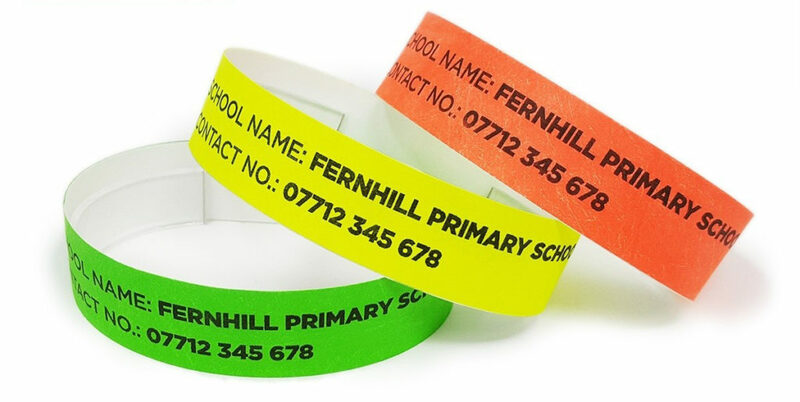 Alternatively, get in touch with our friendly and knowledgeable sales team to find out more about our new printing services or to request a quote. This entry was posted in Products on January 30, 2018 by idandc.